Indeed! How lucky are WE? 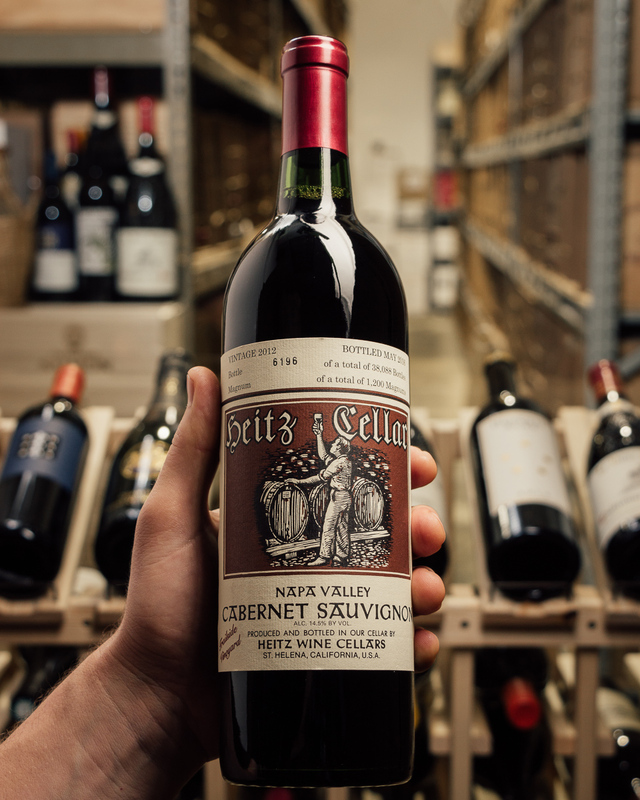 Both wines hail from the family estate on Mount Veeder at 1,000 feet above the Valley. Each farmed by hand (their son Will happens to be the viticulturist at Ridge, so that helps!). 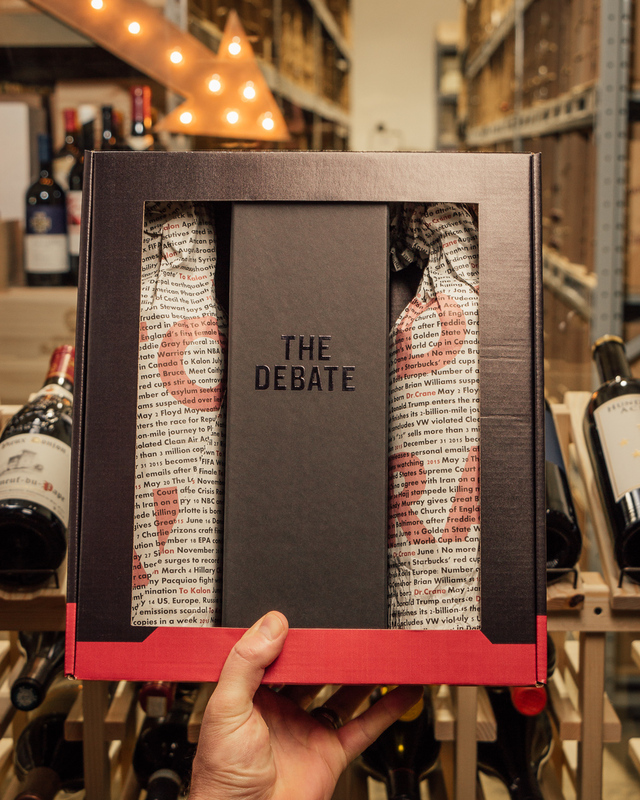 We were blown away by the sheer depth of each wine, although they have distinctly different personalities! Same price, mix and match, whatever you like -- super limited in production... we got a few cases of each only! IN STOCK, while it lasts…! 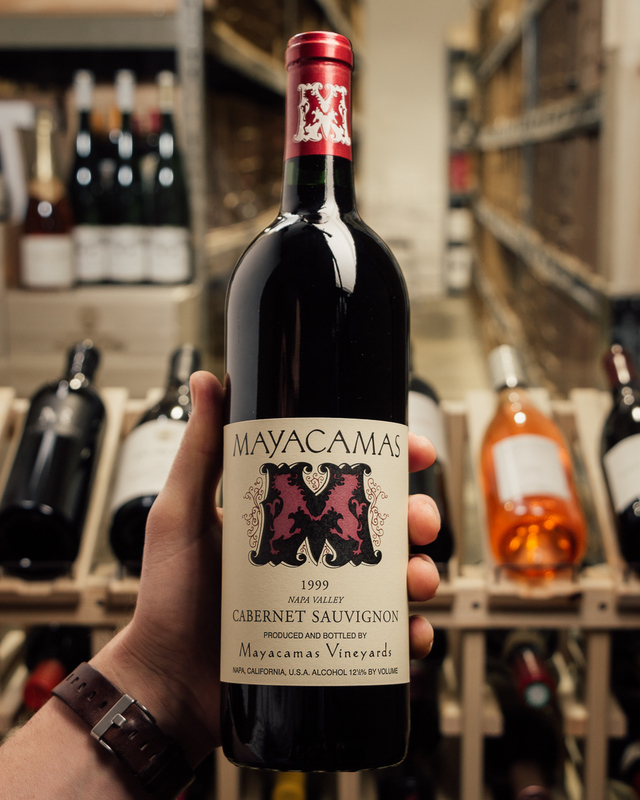 For over 30 years the Thomas family have been a dynamic force in the wine industry. With deep roots in viticulture, winemaking, marketing, sales and wine education, they have helped build some of the most renowned wineries in California. Charles Thomas has crafted some legendary wines, first at Mondavi in the 80s and into the early 90s and then 12 vintages of Opus One (some of my favorite Opus’ ever made), then Cardinale, Lokoya and Verite, Rudd, Edge Hill and Quintessa. Thomas Hsi is Charles and his wife Lili’s own project from their home vineyard. 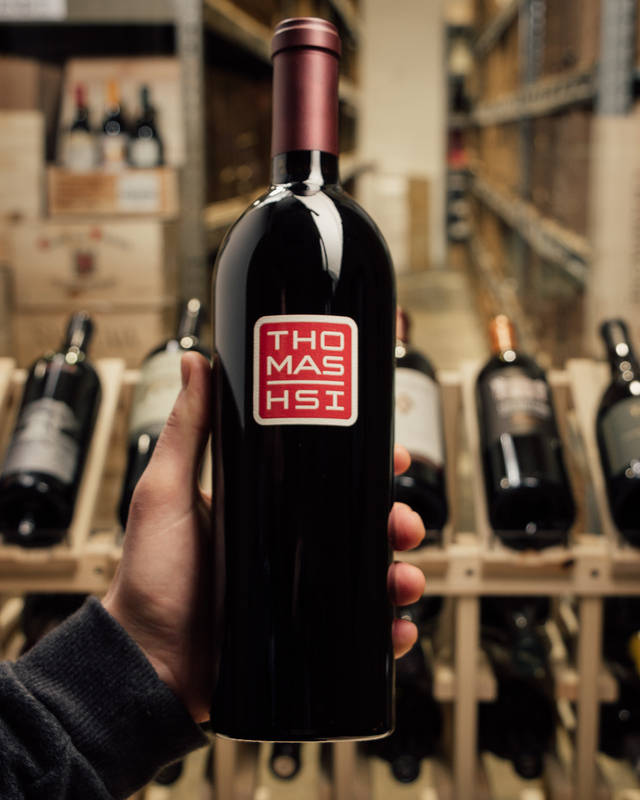 Located 3 miles southwest of Oakville, 1000 feet above sea level, the Thomas-Hsi vineyard sits on the eastern slopes of Mount Veeder, where an exceptional confluence of great soil and climate create great wines unlike any other. 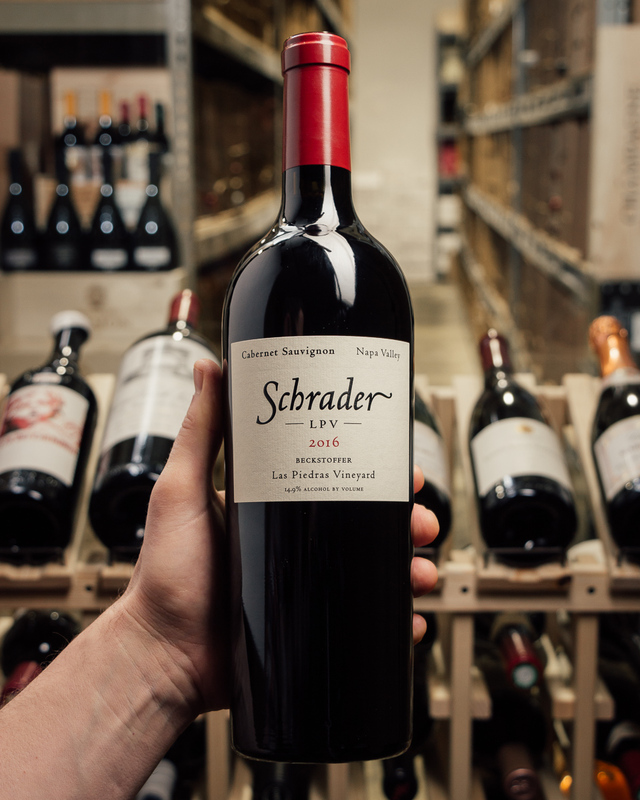 With years of meticulous planning and cultivation, the wines took shape under the tenured hands of the Thomas family. This is 100% Estate grown (their house is just steps away from the vineyard) fruit, farmed with the utmost attention and care. 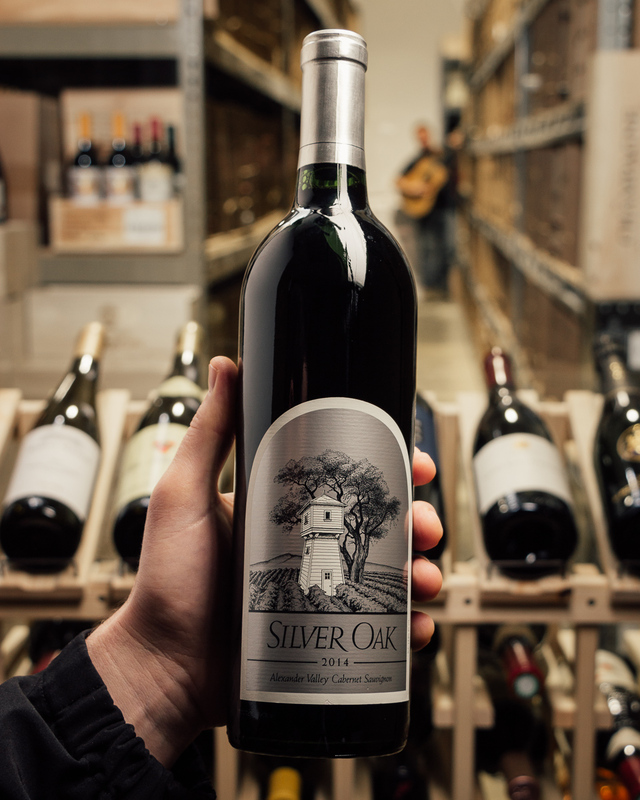 The first vintage from this estate high up on Mount Veeder, the 2012 THV Proprietary Red checks in as 71% Cabernet Sauvignon, 25% Merlot, and the rest Cabernet Franc and Petit Verdot that spent 26 months in 70% new French oak. 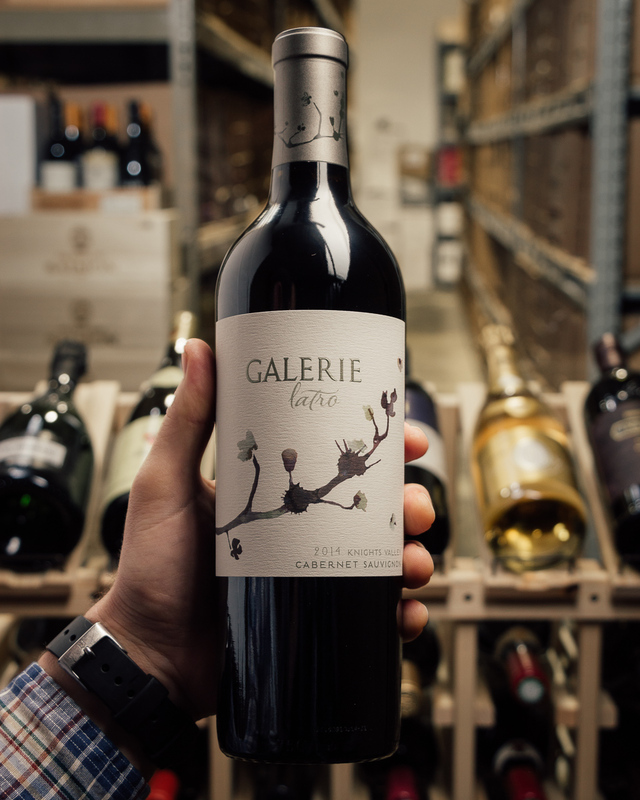 It offers a glorious, almost Graves-like bouquet (it reminds me of a great vintage of Haut Bailly) of red and black currants, dried tobacco, earth, and flowery spice. 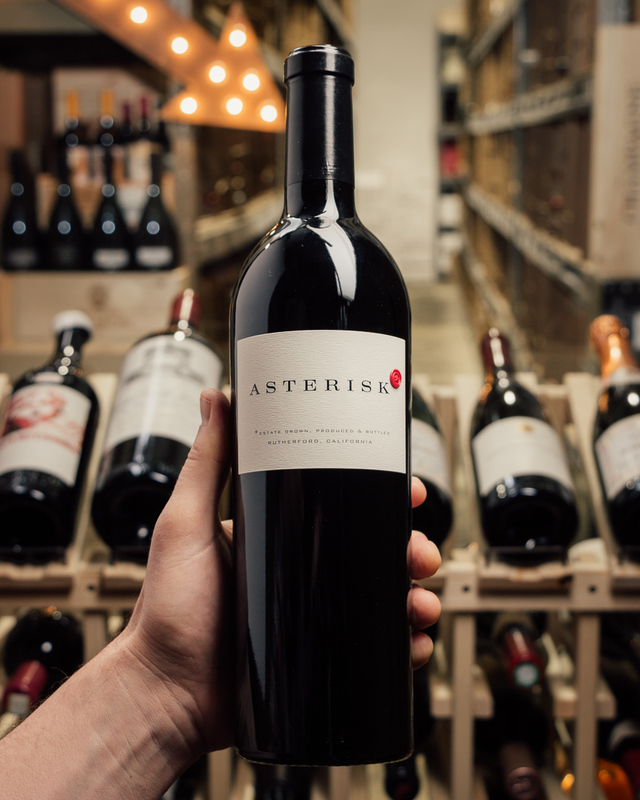 Hitting the palate with medium to full-bodied richness and ample power, it's incredibly elegant and ethereal, with sweet tannins, no hard edges, and a sumptuous, seamless, weightless mouthfeel. Given its awesome balance, it should age effortlessly for 2+ decades.